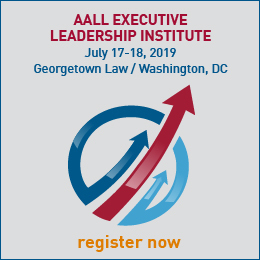 The AALL Executive Board election is quickly approaching, and three candidates’ forums are scheduled in advance of the election. Learn more about the candidates before voting opens on Monday, October 1. Members are encouraged to participate in the moderated forums by submitting questions in advance. 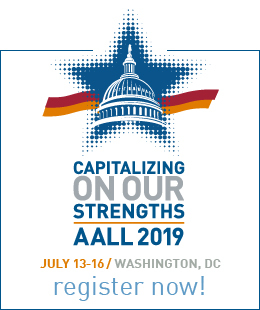 To submit a question in advance, email it to candidatesforum@aall.org. Members will also have the opportunity to ask a question during the forums via live chat. Keith Ann Stiverson, chair of the Nominations Committee, will serve as moderator for the forums. Read the Q&A with candidates from the July/August issue of AALL Spectrum and the candidate biographies and statements on AALLNET.